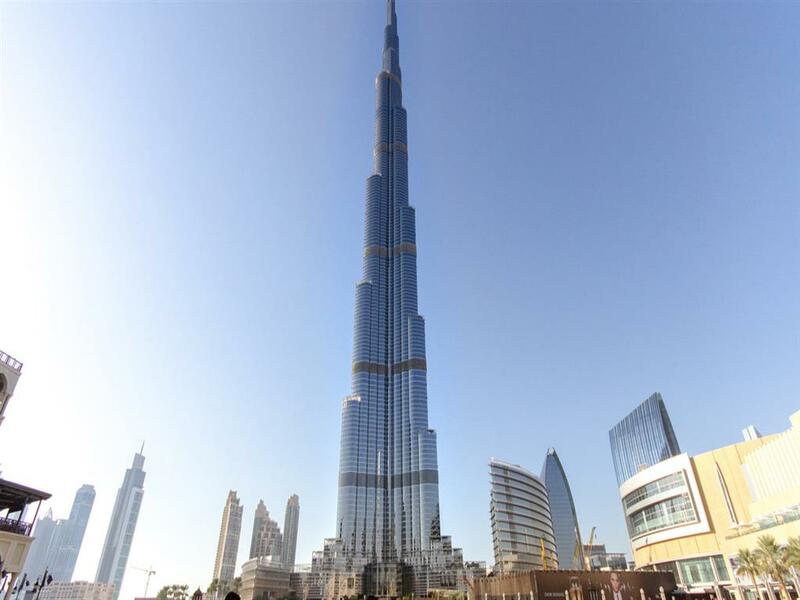 Burj Khalifa holds the title of World Tallest Building. It is surprising feat of engineering present in the center of Dubai. Iconic status of Burj Khalifa promotes the global reputation of Dubai among the world's great cities. 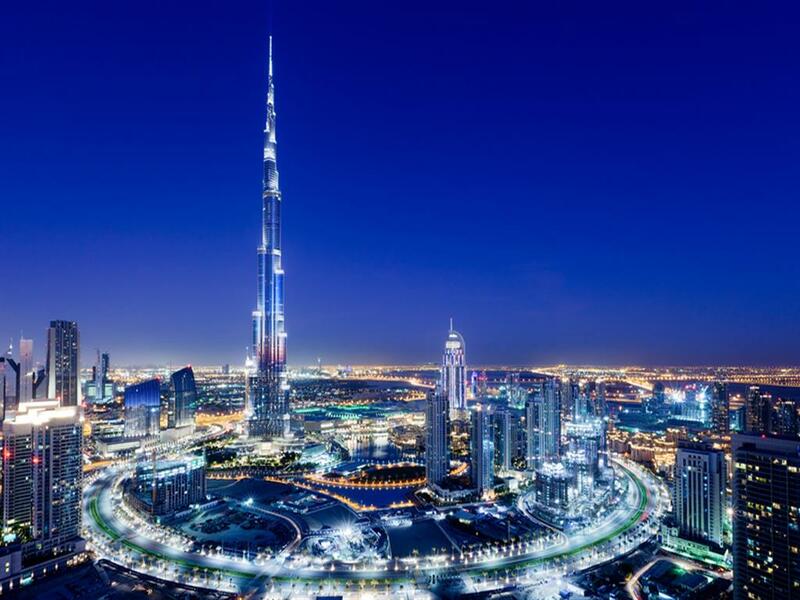 Burj Khalifa is not only a stunning art of engineering and design but also a symbol of development of Middle East. It has a height of 828 meters (2,716.5 feet) and more than 160 stories. At the top - Burj Khalifa "At the top" is the highest view point of Burj Khalifa and world also. 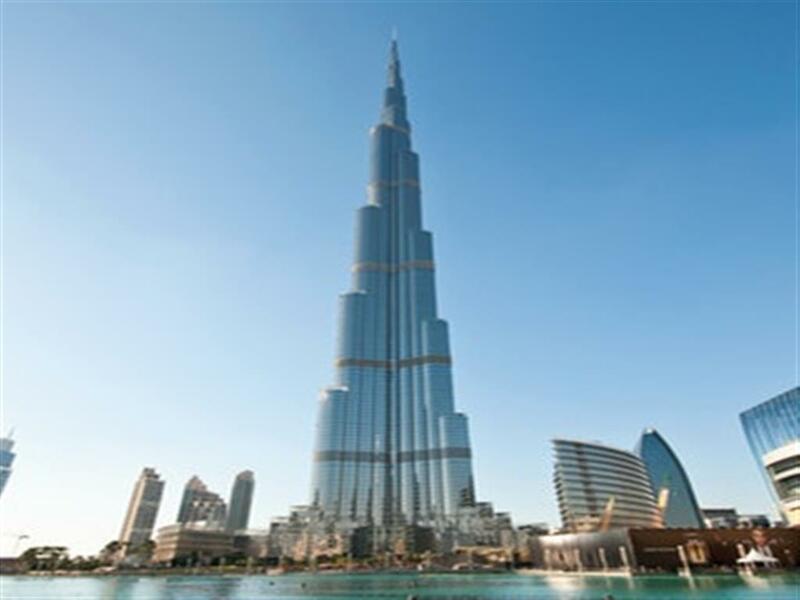 It is located on level 124 of the Burj Khalifa. Your journey starts in lower ground of Dubai Mall. Then you will arrive at 124th level in the world's fastest elevator. At 124 level of Burj Khalifa you have a unique opportunity to experience the 360 degree sweeping views. 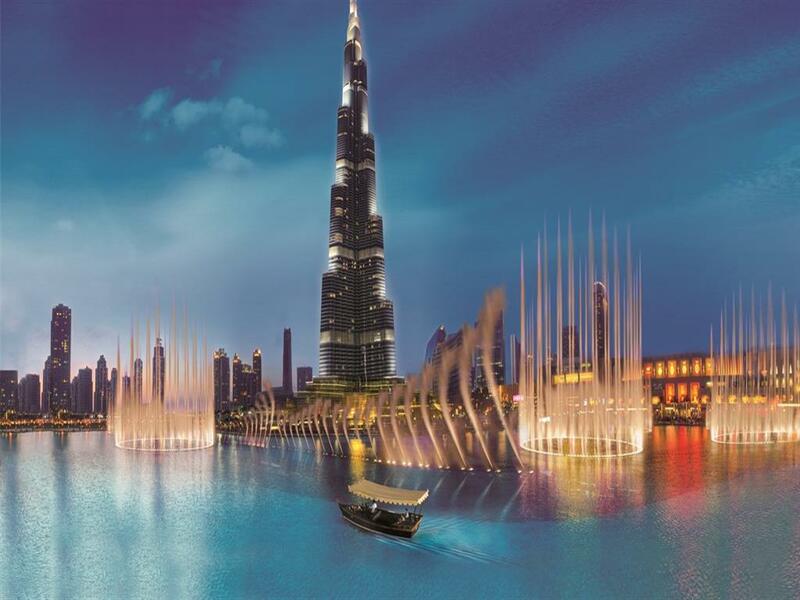 Pax Holidays provide you Burj Khalifa tickets with transfer according to the time that suits you best. Dates and times selected are subject to availability. 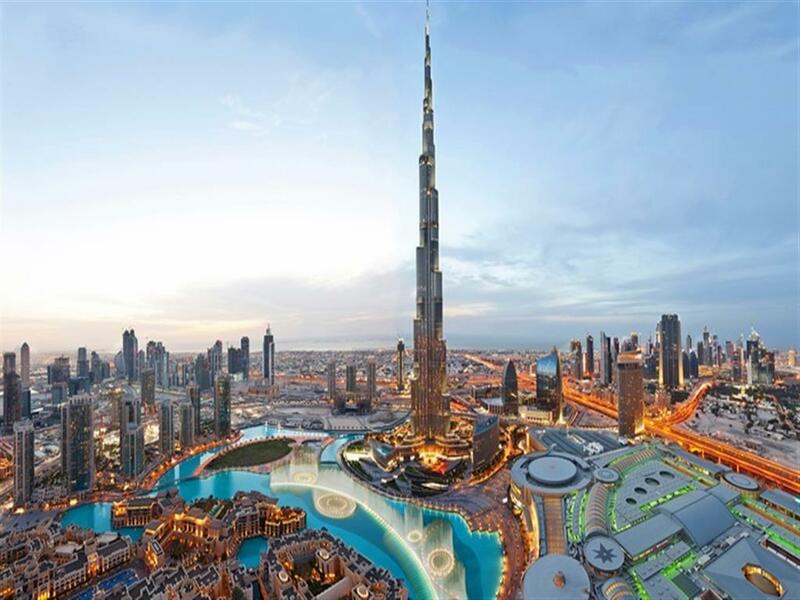 As per Burj Khalifa policy, tickets cannot be modified, exchanged, or refunded. You have to bring your photo ID. Please arrive 30 minutes before scheduled departure time.